Professinal OEM project can make any colors and logo as you liked, is the best choice for Office, househood, outdoors travel , welfare and promotion . In addition, the Big Capacity 700ml f ruit infuser water bottle can meet your drinking request in anywhere :Office, househood, outdoors travel……Make you fill with energetic for a whole day. 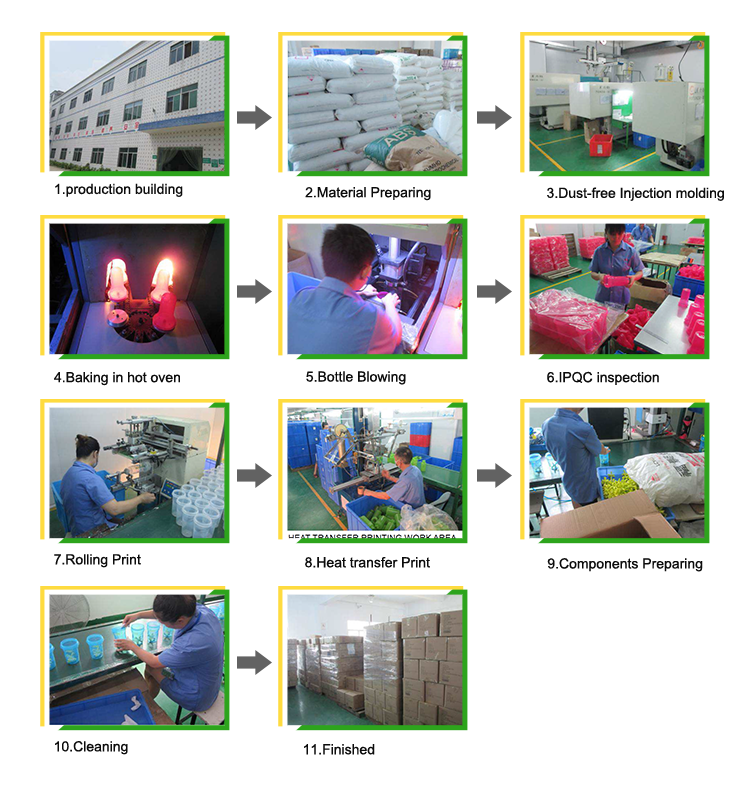 High quality products , reliable service and fast delivery is Our main core , all the best life start from water bottle, you deserve it! 4. user for: office, househood, outdoors travel , welfare and promotion is the best choice. 1. Can make OEM project. 2. Can make client’s logo and color. 3. 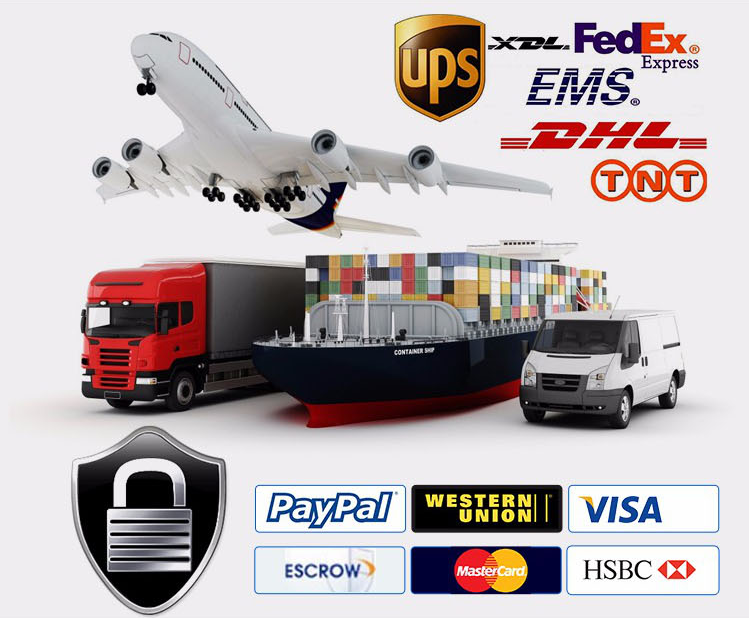 Reliable service and fast delivery.